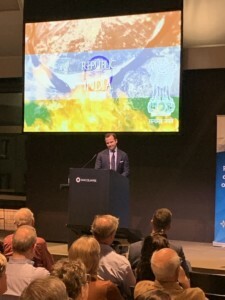 Thank you to everyone who attended ‘A Night With Navwealth’ on Tuesday night at Macquarie Bank. 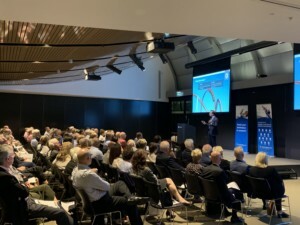 We enjoyed a very informative economic update from Macquarie’s Associate Director, Ben Forrester and were very entertained by Jackie Furey’s presentation on Love & Money. 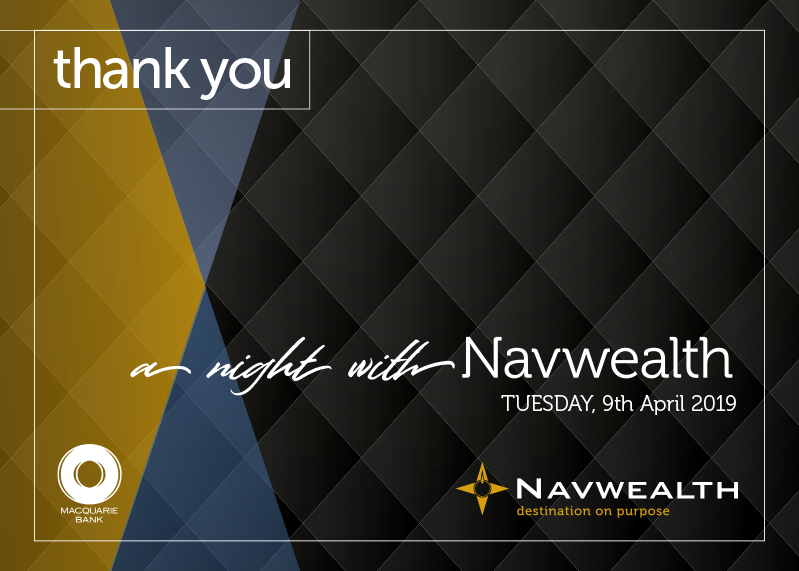 It was also lovely to catch up with so many Navwealth clients. We received wonderful feedback and many clients requested additional information following the Ecomonic Update. Ben has kindly provided further information pertaining to his presentation. 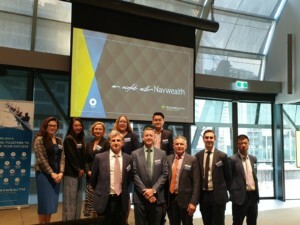 Accounting, taxation, and business advisory services are provided by Navwealth Accounting Pty Ltd ABN 53 197 267 463, Liability limited by a scheme approved under Professional Standards Legislation. 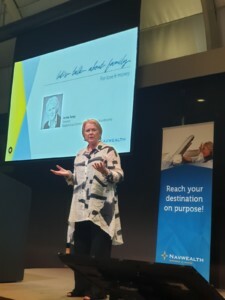 Any advice provided by Navwealth Accounting Pty Ltd ABN 53 197 267 463 detailed above is provided independently of Navwealth Financial Group Pty Limited ABN 71 064 594 350 and our Licensee, AMP Financial Planning Pty Limited Navwealth Financial Group Pty Limited ABN 71 064 594 350 and our Licensee, AMP Financial Planning Pty Limited take any responsibility for any actions or service they provide.